Come and experience the most prolific billfishing anywhere. 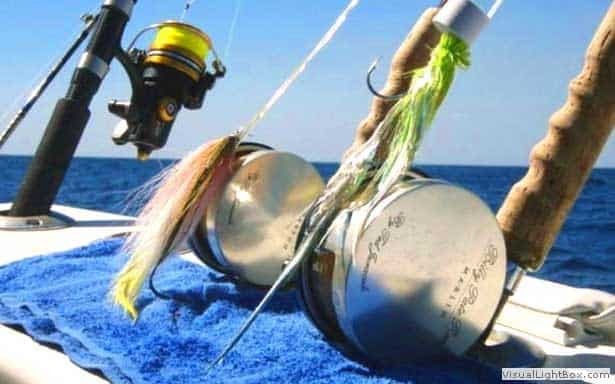 We have 17 years experience fishing these waters both conventional and fly. The most experienced crews! 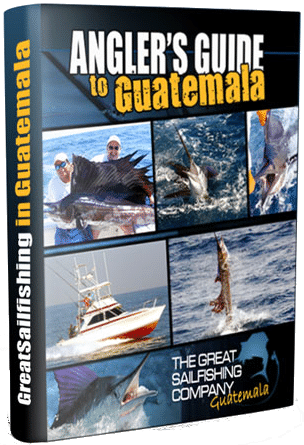 The Greatsailfishing Company have been operating our Billfishing Charter business in Guatemala since 2002; others have come and gone but we have served our loyal customers out of the Marina Pez Vela for almost two decades. 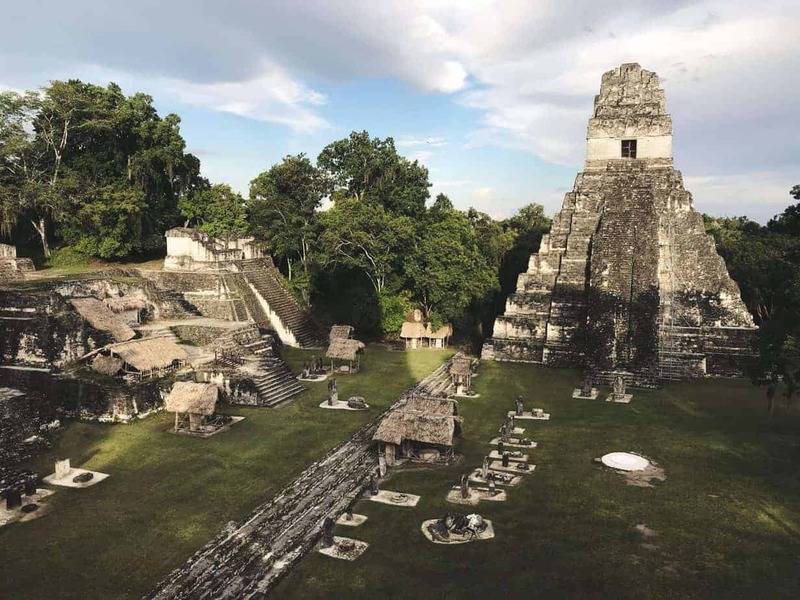 We are a joint US/Guatemala fishing business. The partners are available on the ground and before your trip to answer questions and to address any issues or requests that may arise. They have the authority to resolve any challenge on the spot. Some anglers enjoy the lodge experience – mixing with other groups after fishing. Our groups stay in their own private villa, fully staffed with a chef, waitress and maid. It is an opportunity to reconnect with friends or family members over drinks and dinner without interruption. Inshore waters offer the prospect of the much sought after Roosterfish. Although the immediate coastline does not provide ideal conditions for fishing for these gamefish, they can be found usually trolling around areas of strong current within a few miles of the Pez Vela marina. For groups of three or more anglers (or families), we maintain a selection of villas from 4 – 8 bedrooms. They are all fully equipped with A/C, kitchen/bar and comfortable sitting areas. Each is staffed with a maid, personal chef and waitress. 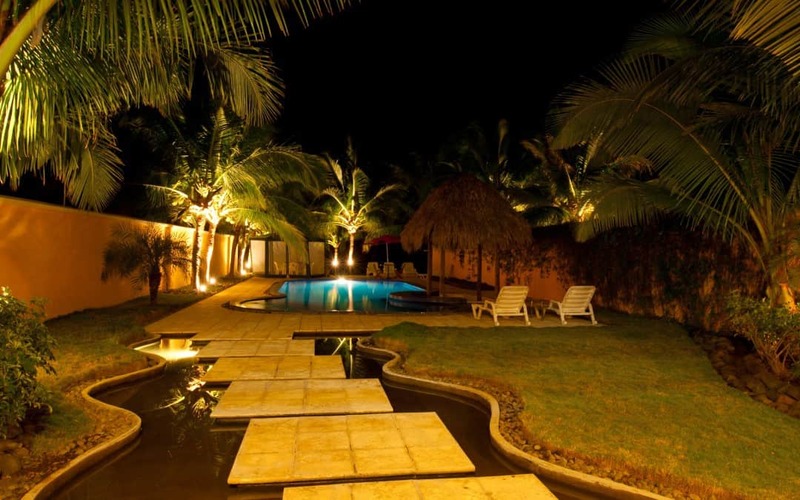 The villas are stocked with a full bar as well as Agua Pura and soft drinks. The meals are prepared freshly each day in your kitchen by the chef. 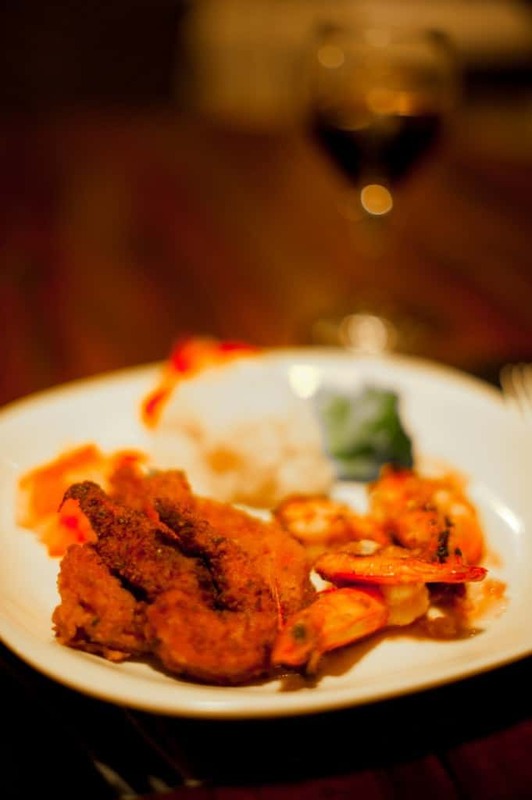 We are happy to accommodate any requests or preferences for meals. 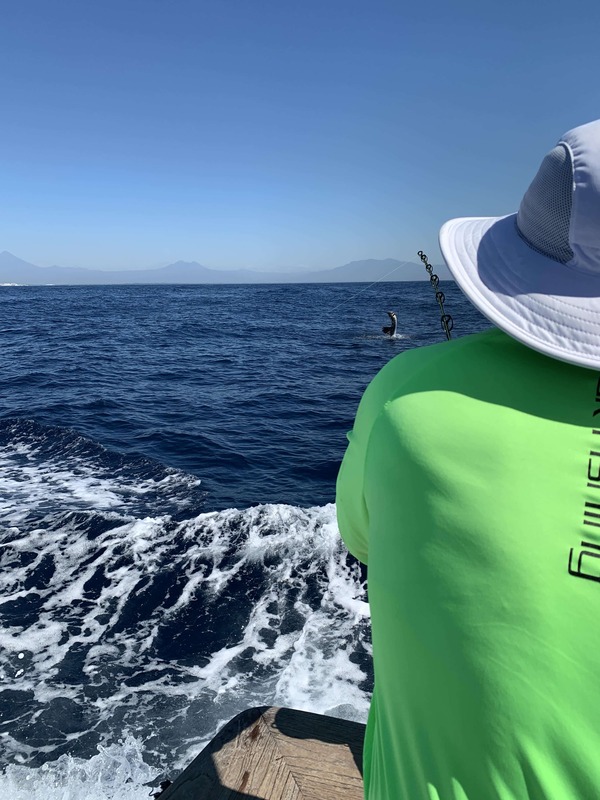 If your group has any specific requests – whether fishing related or for further touring, we are happy to try and make appropriate arrangements for excursions, activities, golf etc……….please ask when you enquire and we will do our best ! 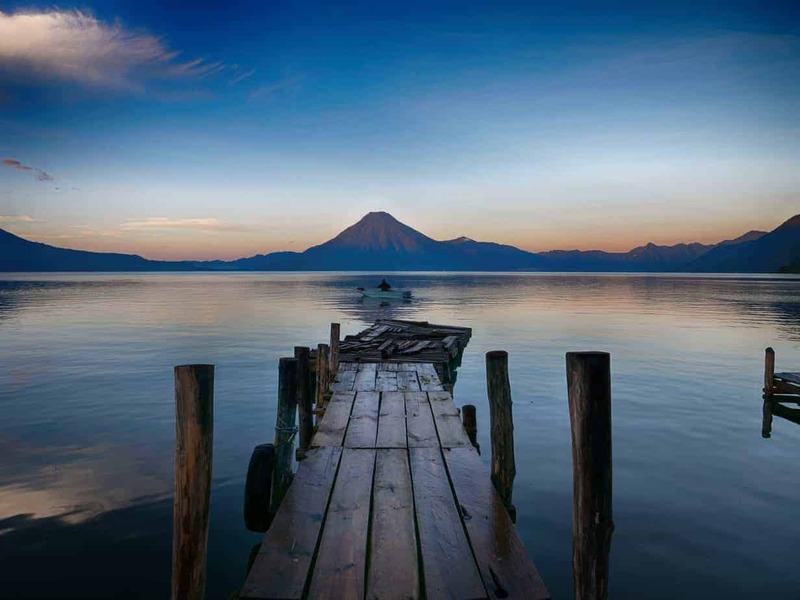 The Best Guatemala Fishing Action !!!! Constant action !! 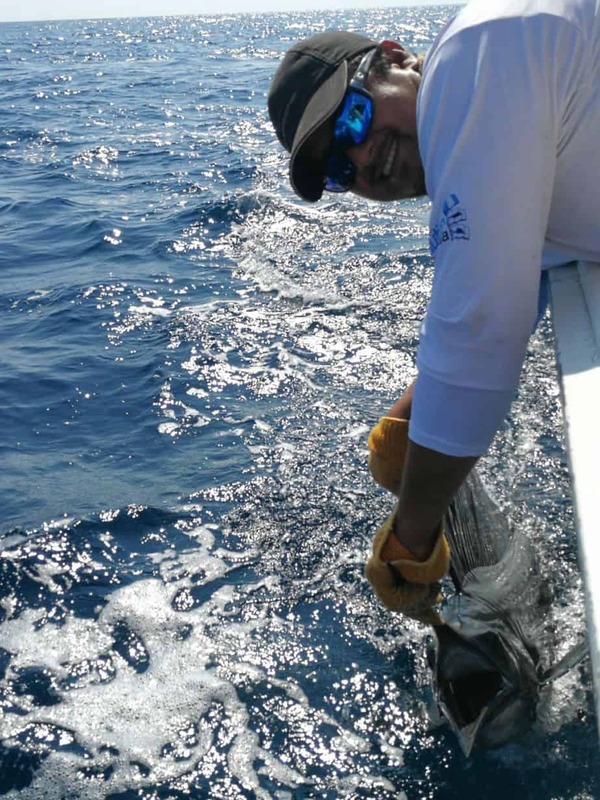 The bait-filled waters of Guatemala consistently attract huge numbers of billfish. Raising 20-30 each day is common………often many more. 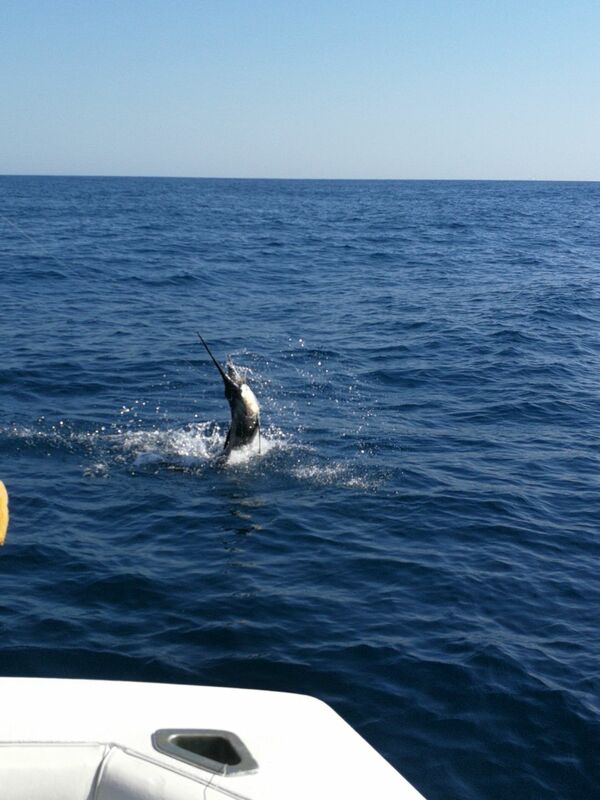 If fighting 100lb Sailfish on the fly is on your bucket list……………..this is the place to come!! We offer each group of three or more anglers the opportunity to stay in a private villa – just for your group. Enjoy appetizers and cocktails around the pool when you return from your day fishing, followed by a dinner prepared by a chef in your kitchen. 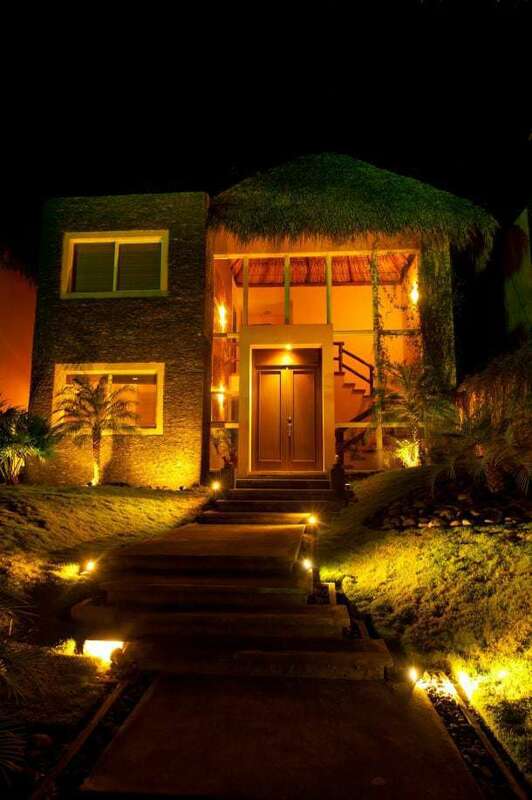 Each villa is fully serviced and is staffed with a maid. 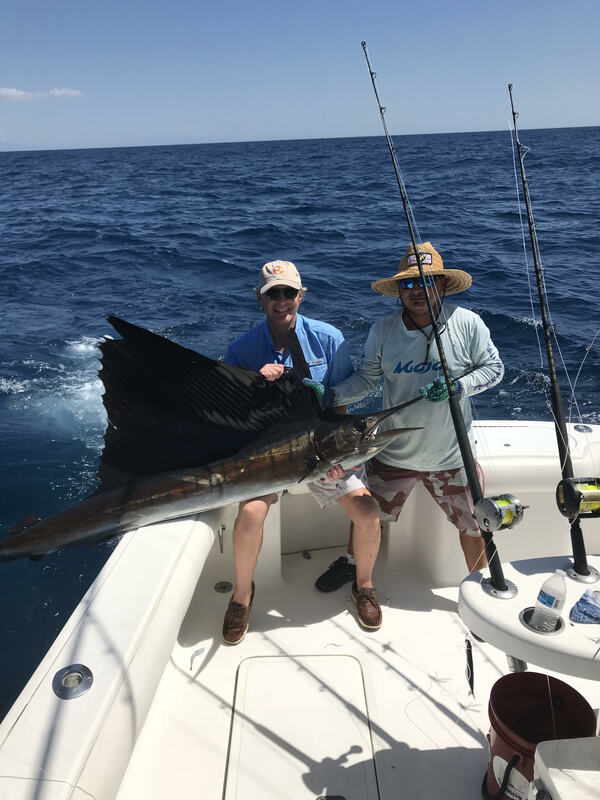 For single anglers or couples, we offer accommodation in the all-inclusive Soleil Pacifico Beach Resort. 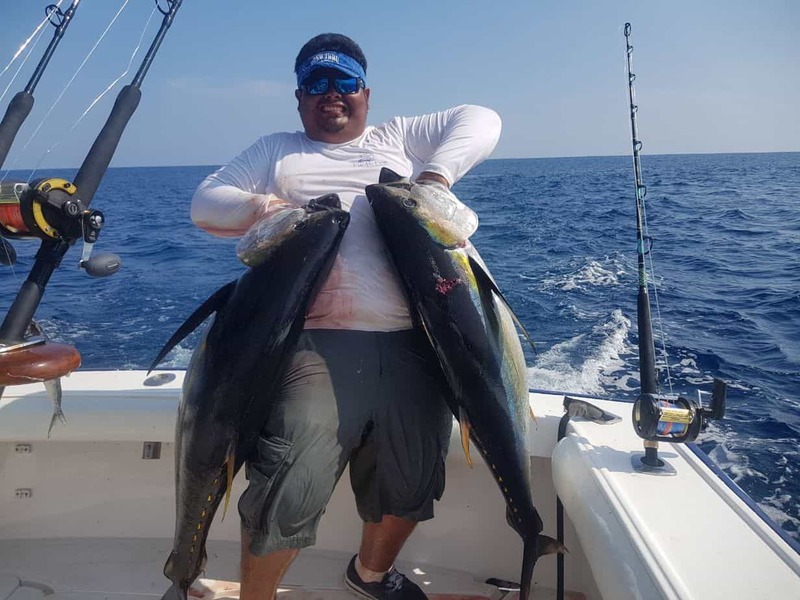 We can accommodate requests for boats of almost any size, whether it’s a small panga (26-28ft), to classic 31ft Bertams…………and on up to 60ft sportfishers. Our recommendation for groups of up to 6 anglers is the 35ft Bertram; large open cockpit, comfortable salon, flybridge to watch and film the action – comfortable cruising at 22+ knots. Sometimes the fishing action can be as much as 50 miles offshore – so don’t underestimate the need for shade and a comfortable ride ! !